Food safety is a constant challenge for the food industry, and food irradiation technology has developed significantly since its introduction, moving from isotope irradiation to the use of electron beam technology. 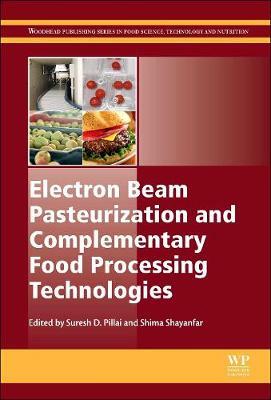 Electron Beam Pasteurization and Complementary Food Processing Technologies explores the application of electron beam pasteurization in conjunction with other food processing technologies to improve the safety and quality of food. Part one provides an overview of the issues surrounding electron beam pasteurization in food processing. Part two looks at different thermal and non-thermal food processing technologies that complement irradiation. Finally, a case study section on the commercial applications of e-beam processing provides examples from industry.